The Central Bank of Russia has moved further away from its reliance on the United States dollar and has axed its share in the country’s foreign reserves to a historic low, transferring about $100 billion into euro, Japanese yen, and Chinese yuan according to a report by RT. The share of the U.S. dollar in Russia’s international reserves portfolio has dramatically decreased in just three months between March and June 2018. The holding decreased from 43.7 percent to a new low of 21.9 percent, according to the Central Bank’s latest quarterly report, which is issued with a six-month lag. The money pulled from the dollar reserves was redistributed to increase the share of the euro to 32 percent and the share of Chinese yuan to 14.7 percent. Another 14.7 percent of the portfolio was invested in other currencies, including the British pound (6.3 percent), Japanese yen (4.5 percent), as well as Canadian (2.3 percent) and Australian (1 percent) dollars. Russian and others have been consistently moving away from the dollar and toward other currencies. Economic sanctions, which are losing their power as more countries move from the dollar, and trade wars seem to be fueling the dollar’s uncertainty. 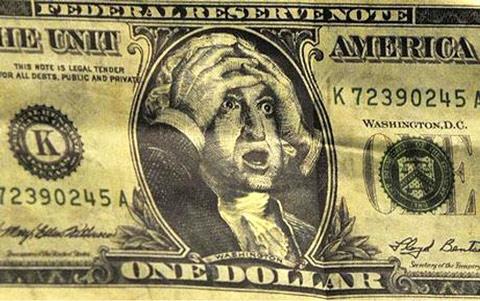 Peter Schiff warns that as the supply of dollars is going to grow and grow, the demand for the American currency can fall, while the US Fed will be unable to stop the dollar’s demise. Schiff says that what is coming for Americans, is massive inflation. Russia began its unprecedented dumping of U.S. Treasury bonds in April and May of last year. Russia appears to be moving on from the rise in tensions with the United States. The massive $81 billion spring sell-off coincided with the U.S.’s sanctioning of Russian businessmen, companies, and government officials. 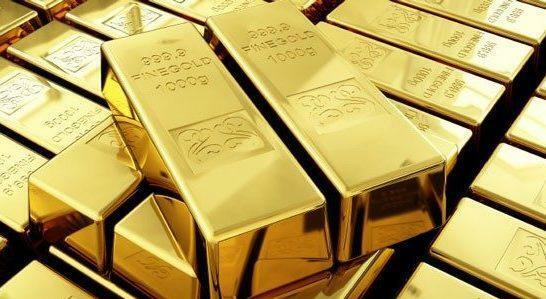 But Russia has long had plans to “beat” the U.S. when it comes to sanctions by stockpiling gold. As reported by RT, the Kremlin has openly stated that American sanctions and pressure are forcing Russia to find alternative settlement currencies to the U.S. dollar to ensure the security of the country’s economy. Other countries, such as China, India, and Iran, are also pursuing steps to challenge the greenback’s dominance in global trade.